MAKKAH — All government and private organizations concerned with Umrah services have completed arrangements for the holy month of Ramadan. Makkah Emir Prince Khaled Al-Faisal is personally following up the preparations in the Grand Mosque. Prince Khaled said the Kingdom’s leadership is keen to deploy all its human, financial and technical resources for the comfort of Umrah pilgrims. 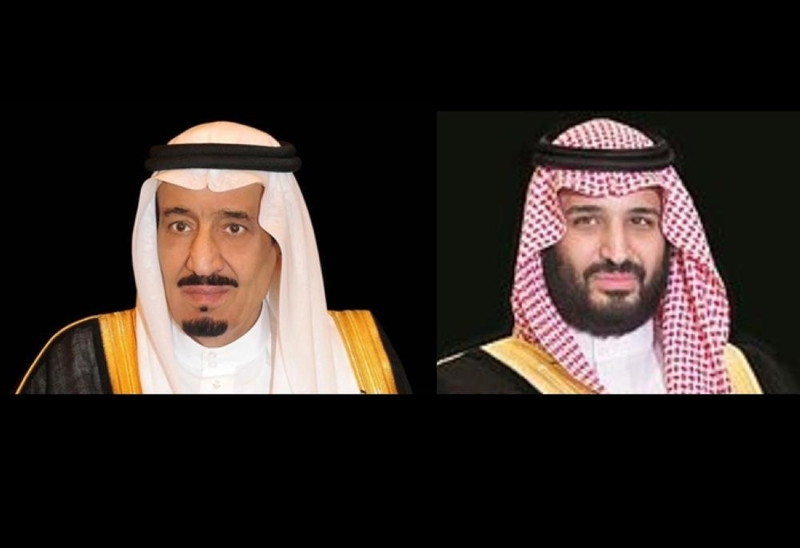 He said Custodian of the Two Holy Mosques King Salman and his Crown Prince have issued instructions to all government and private departments to provide the best services to the guests of Allah. 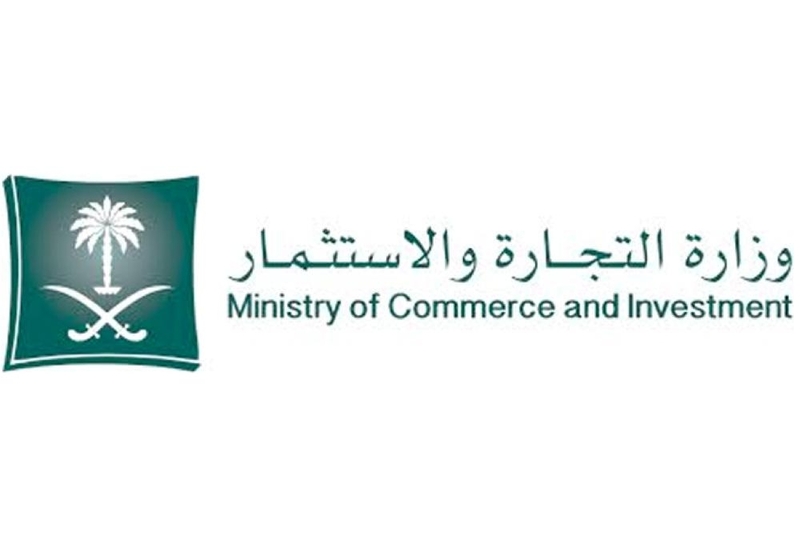 The Presidency for the Affairs of the Two Holy Mosques has recruited more than 10,000 male and female employees and seasonal workers to cater to the needs of Umrah pilgrims during the fasting month. 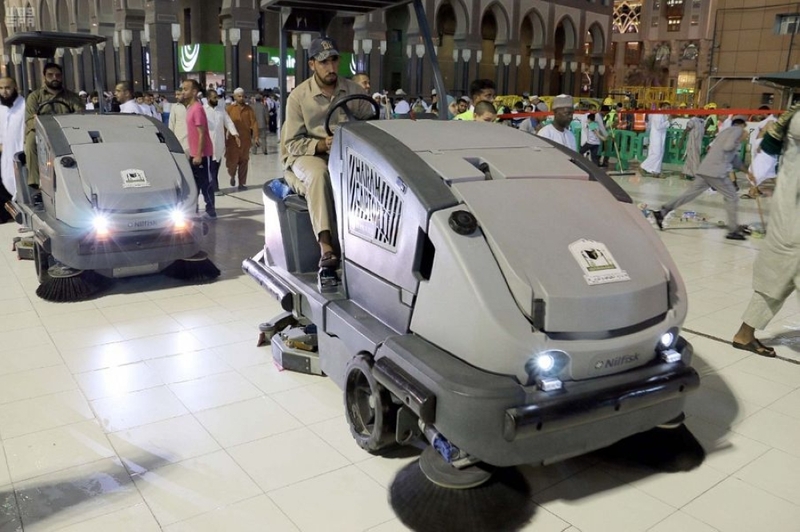 This is in addition to a large number of men and women involved in keeping the areas around the Grand Mosque clean. Chief of the Presidency Sheikh Abdul Rahman Al-Sudais said the Presidency’s Ramadan plan began on Saturday and it will continue until Shawwal 15 (June 29). He said the Presidency will prepare the gates and the escalators for the use of pilgrims and visitors. There are about 210 gates in the Grand Mosque and 28 escalators. There are 38 entry points for special needs people and seven for women. The Haram also has seven bridges and seven crossings in addition to a special route through which dead bodies are brought inside the Grand Mosque for funeral prayer. The Grand Mosque has about 660 Zamzam drinking stations in addition to about 25,000 containers to provide Zamzam water. There are 352 stainless steel tanks to preserve the blessed Zamzam water inside the Grand Mosque. According to Sudais, there are about 10,000 normal wheel chairs and about 700 electric ones for the use of pilgrims. Sudais said the Presidency will distribute copies of the Qur’an, religious books and pamphlets and will translate the Friday sermon into various languages. There are enough golf cars to transport elderly pilgrims.